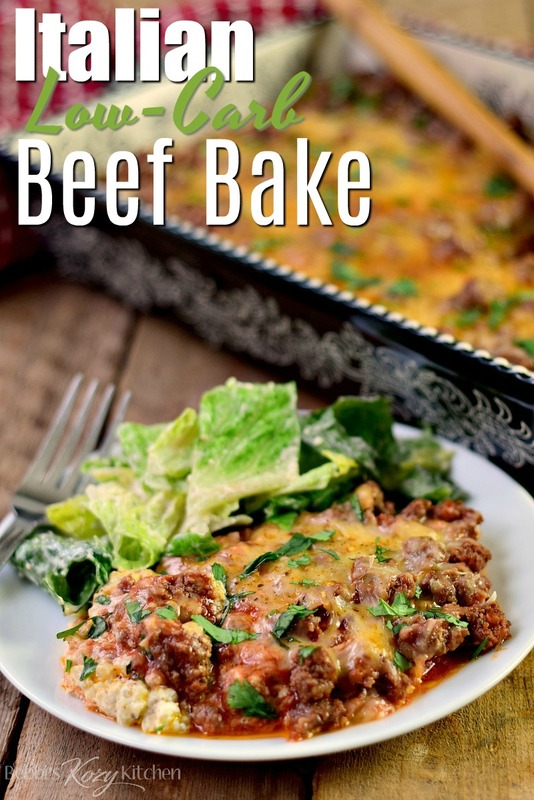 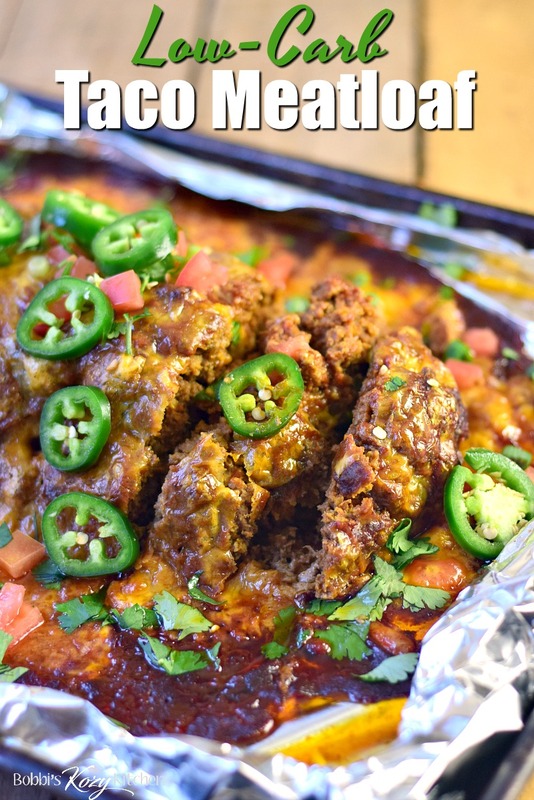 This low-carb Italian Beef Bake recipe is rich, and creamy, with delicious Italian flavors. 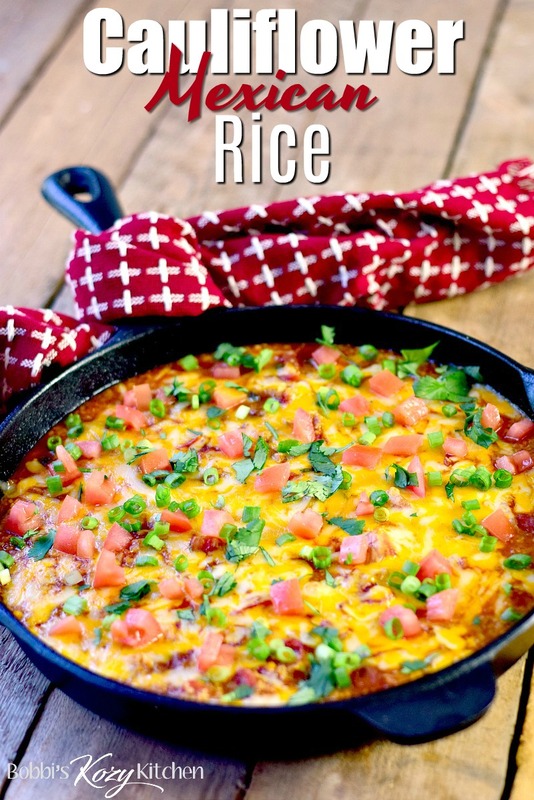 It is so easy to make it will quickly become a weekday family meal fave! 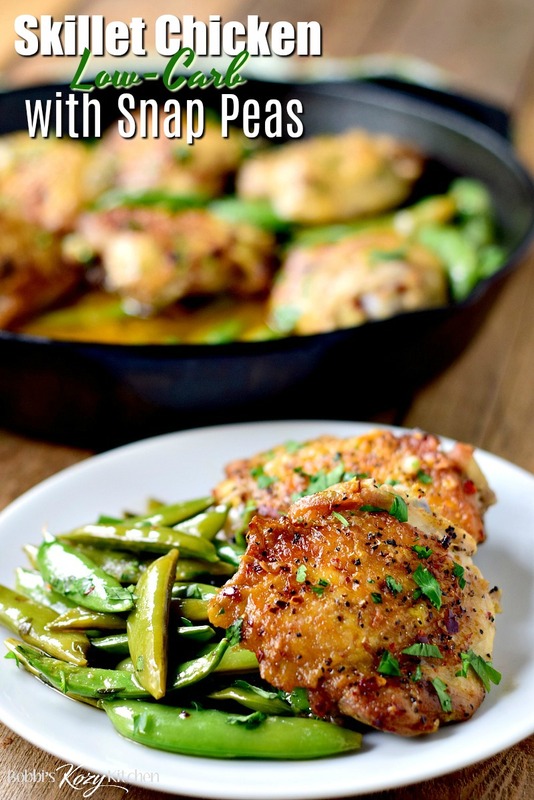 This Skillet Chicken recipe with Snap Peas is an easy 30-minute one-pan meal that is low-carb/keto friendly, gluten-free, delicious, and won't break the bank! 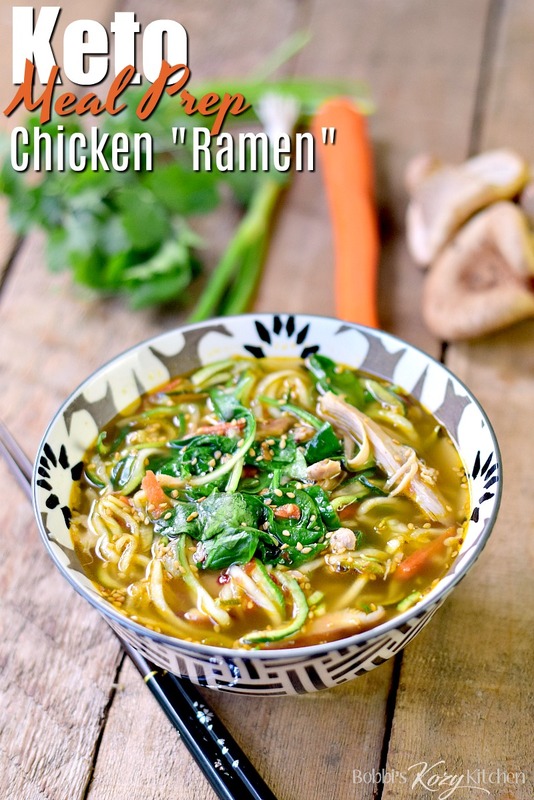 Keto Meal-Prep | Chicken "Ramen"
This Keto Meal-Prep | Chicken "Ramen" recipe is super easy to make and so delicious with only 7.6 nets carbs per serving!